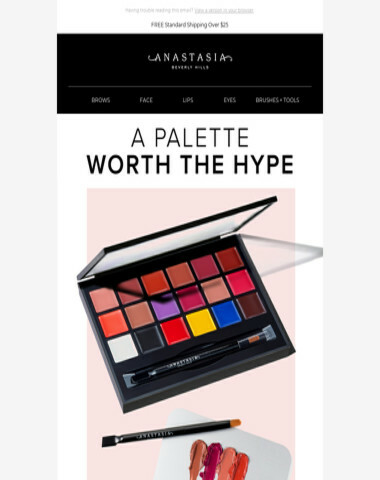 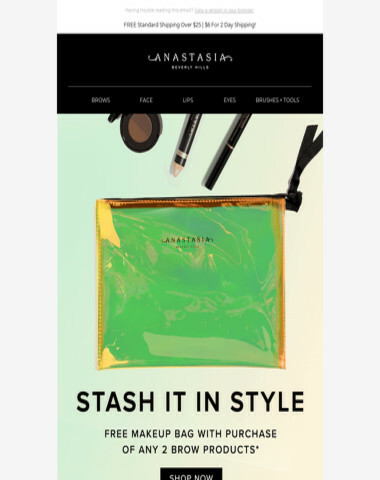 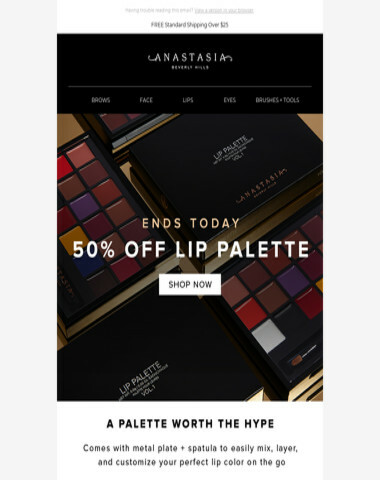 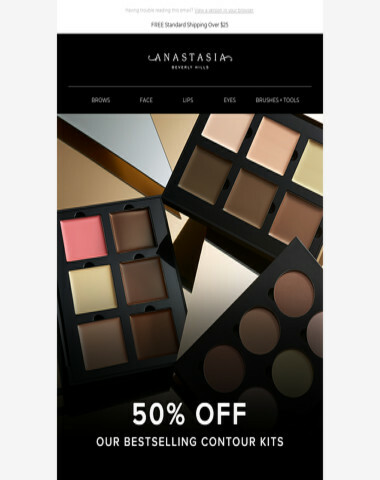 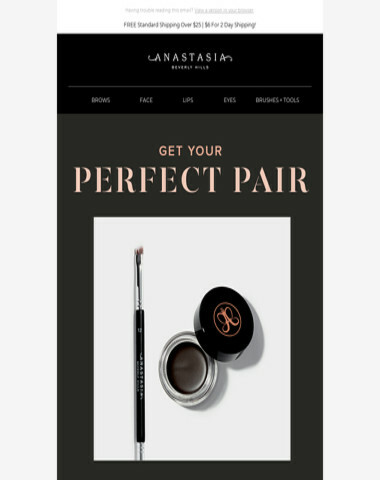 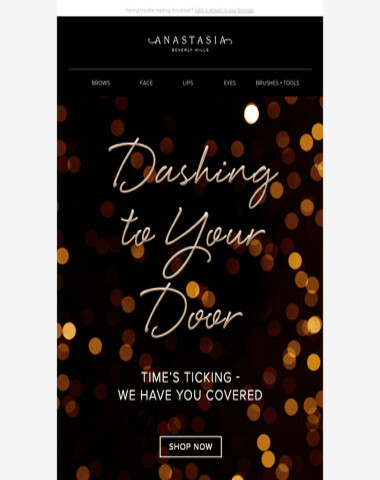 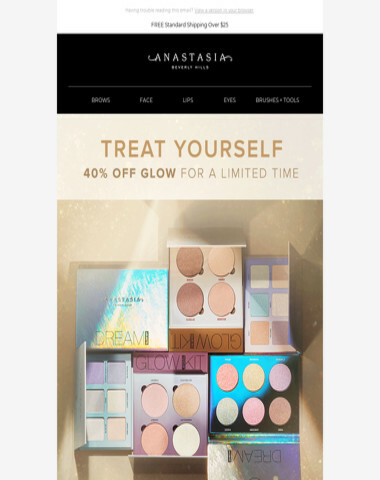 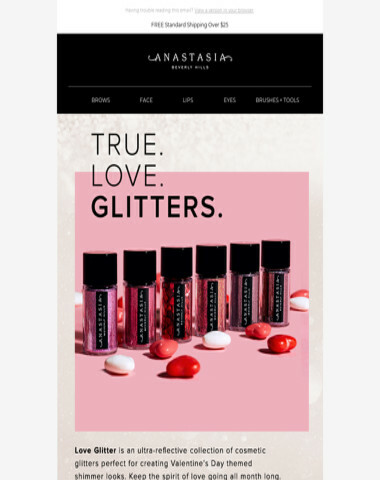 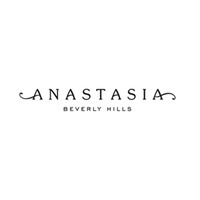 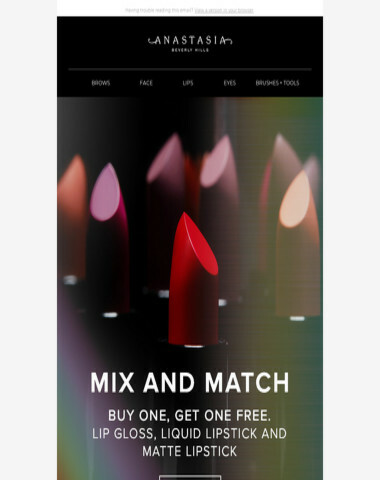 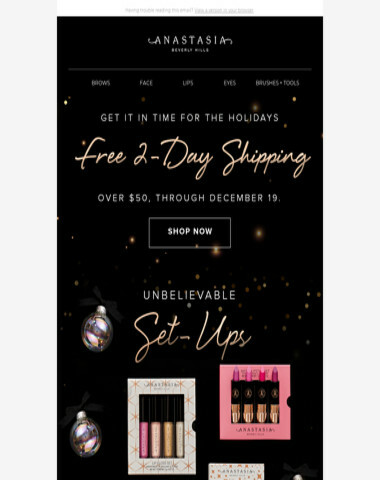 Anastasia Beverly Hills - Anastasia Beverly Hills Official Website: Beauty, Cosmetics and More. 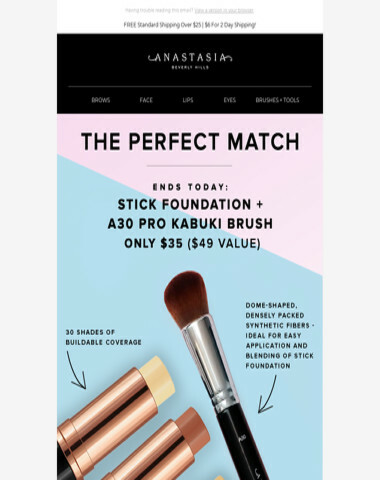 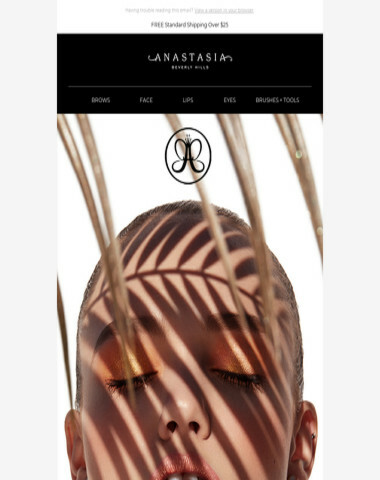 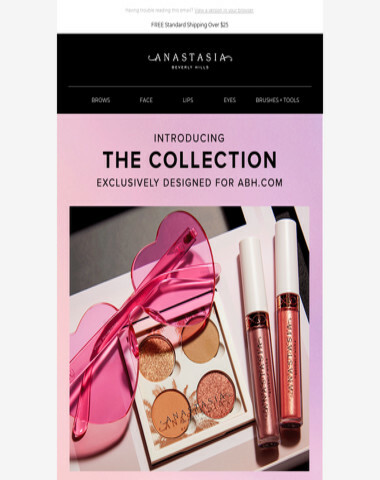 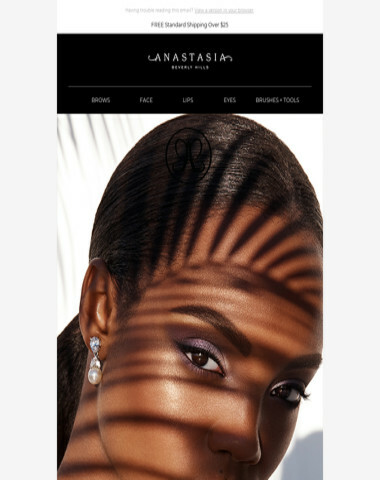 Anastasia Beverly Hills Official Website: Beauty, Cosmetics and More. 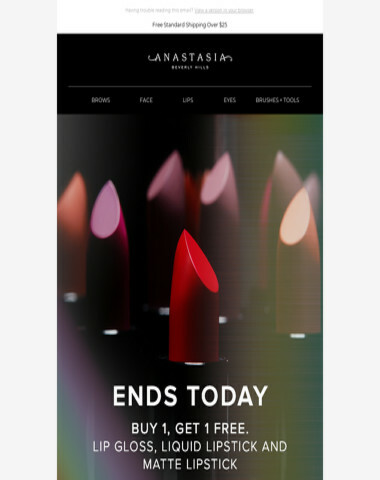 Last Chance for Free 2-Day Shipping- Get It On Time!